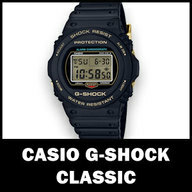 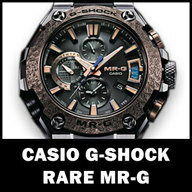 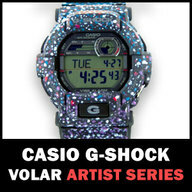 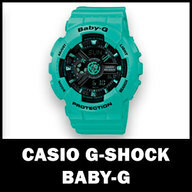 In 1983, Casio launched the shock-resistant G-SHOCK watch. 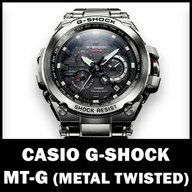 This product shattered the notion that a watch is a fragile piece of jewelry that needs to be handled with care, and was the result of Casio engineers taking on the challenge of creating the world's toughest watch. 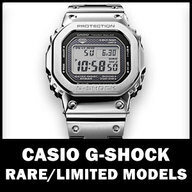 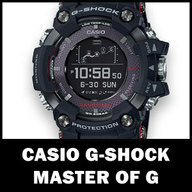 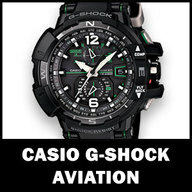 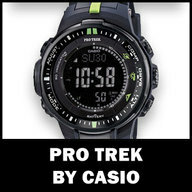 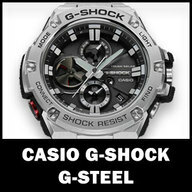 Using a triple protection design for the parts, module, and case, the Casio G SHOCK offered a radical new type of watch that was unaffected by strong impacts or shaking.